To stay up to date on upcoming shows and events follow me on Facebook! Attention: I no longer update this website with current events! Follow me on Facebook to stay in the LOOP!!! The Spiral Stone of Cape Cod Online Store – JUST CLICK TO GO! …. 2016 Fall & Winter Events …. 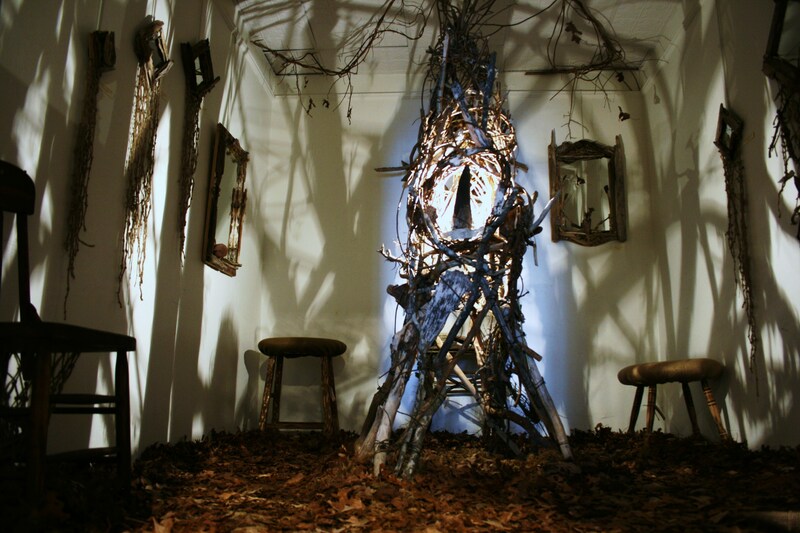 Heritage Museums & Gardens will be hosting nine artists who have created art installations to interpret the words “secret shelters”. 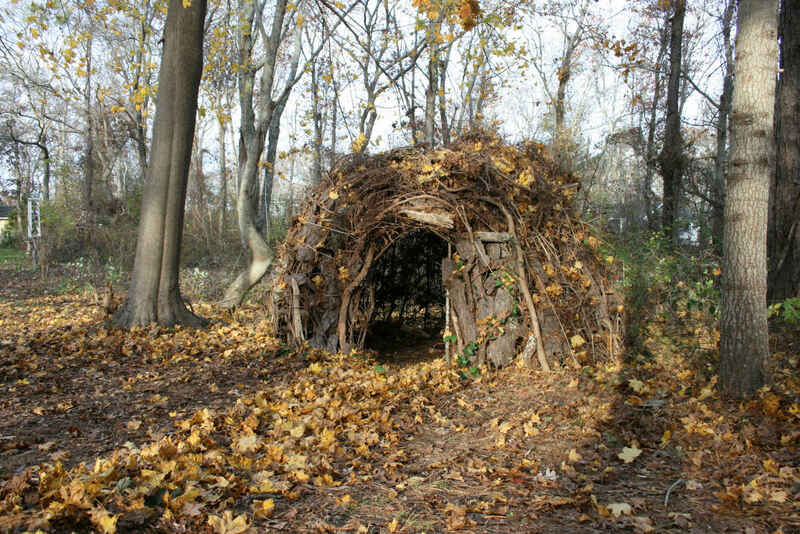 Explore these artistic shelters tucked around Heritage’s trees, hills and hidden spaces! Secret Shelters features designs by artists and architects for contemplating nature, practicing the art of meditation, writing poetry, gazing at the heavens and more. Each installation will be displayed in a way that visitors can enter and contemplate the grounds of Heritage from their artistically composed vantage points. This fairy house is sure to be a majestic hoot! Stay tuned for pics! features the work of 100 of the Cape’s finest painters, photographers, artisans, and poets inspired by one another’s creations. Currently a participating poet is writing a new poem inspired by Tessa’s wall sculpture above, titled Aquatic Woodland Series:Devonian Creature. 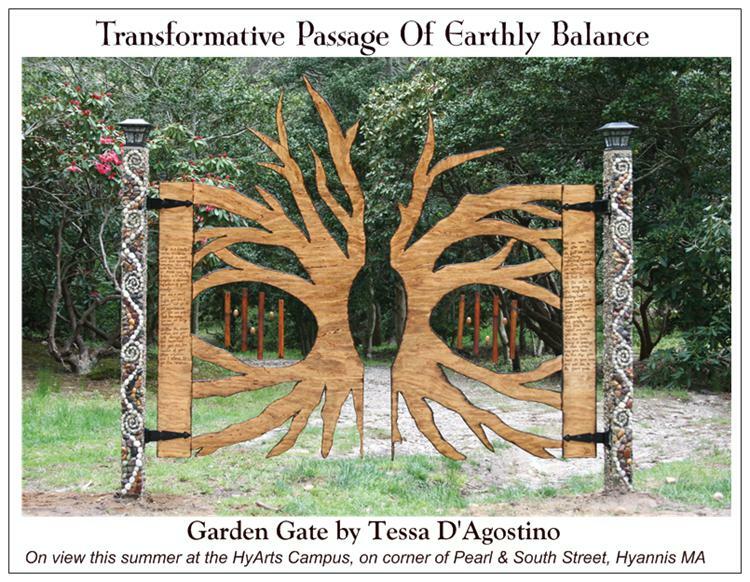 This is a natural assemblage wall sculpture measuring 55inW x 58inH x 12inD Tessa will also unveil a new piece she is creating inspired by a poem she received.